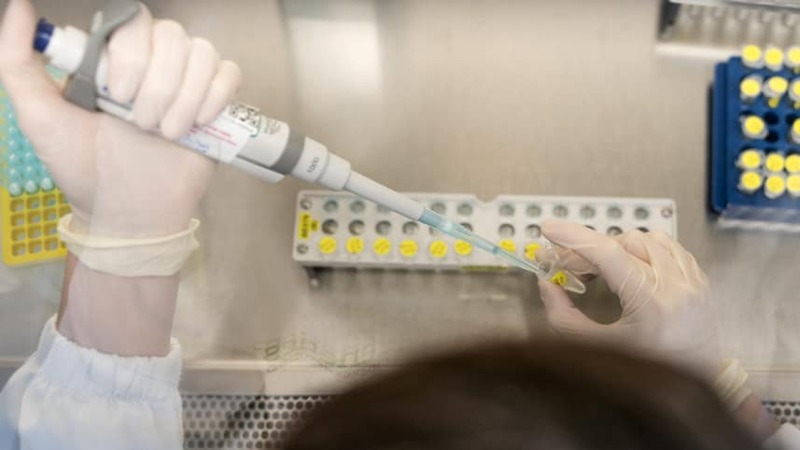 It all started with an article in Israel’s liberal daily, Ha’aretz by Judith Maltz headed Israeli Rabbinate Accused of Using DNA Testing to Prove Jewishness – the subheadline spelt it out: ‘'It is really terrifying thinking where this could lead,' advocate warns. 'Judaism is not about race and blood, as our worst enemies have claimed’. Now who dear reader claimed that being Jewish was a matter of race and blood, blut and boden, not religion if not the Nazis and assorted anti-Semites in the Europe of the 1930’s. This was what led to the obscenity of ‘Christian Jews’ – Christian converts who nonetheless were racially Jewish and who also went to the gas chamber. It is no surprise that Israel is now heading down this same path. In a settler colonial society, it is important to decide who is part of the herren volk and who is part of the untermenschen. The backdrop to this is that there are an estimated 400,000 half-Jews in Israel, mainly from Russia. They were eligible to enter Israel under the 1950 Law of Return, as amended in 1970, since anyone whose partner or even a grandparent is Jewish is considered Jewish for the purposes of immigration. However Israel’s Chief Rabbinate were not happy with the large number of Christians amongst the Russian immigrants. Under Soviet society Jews married out. The rabbis are the guardians of racial purity, a task given to them by David Ben Gurion in the 1949 Labour Zionist government. It is the rabbis who determined who is and who is not really Jewish for the purpose of birth, marriage and death. This is important in Israel since only Jews can marry Jews. There is no civil marriage in Israel because the policy of Zionism is to keep the Jewish race pure. You cannot have half Jews upsetting the racial mix. This concern with people who are half-Jewish also has its antecedents in the Nazi obsession with race. The Wannsee Conference of 1942 spent more time on the ‘mixed-race’ Jews, Mischlinge than on the Final Solution. The question of the mischlinge was a ‘problem’ that bedevilled the Nazi race scientists. What to do with Jews who had one or two Jewish grandparents. In the end most of them survived because such people had sunk roots, had children etc. and Hitler didn’t want anything upsetting his racial paradise. Israel also has this problem of mixed-race Jews. MK Ksenia Svetlova from the Israeli Labour Party has proposed a solution. Create a new nationality. In Israel there are a few hundred ‘nationalities’ but only one that matters – Jewish. Israel is unique in not having its own nationality because it isn’t a state of its own citizens. So the half- Jews, who are not ‘proper’ Jews, would have a second class Jewish nationality which would make them better than the Arabs but second rate Jews nonetheless. It would also mean they couldn’t marry pure Jews (unless they flew to Cyprus). In Israel if you are not classified as a Jewish national, your nationality is the country you came from, which is somewhat absurd if your children, who were born in Israel are classified as Russian. 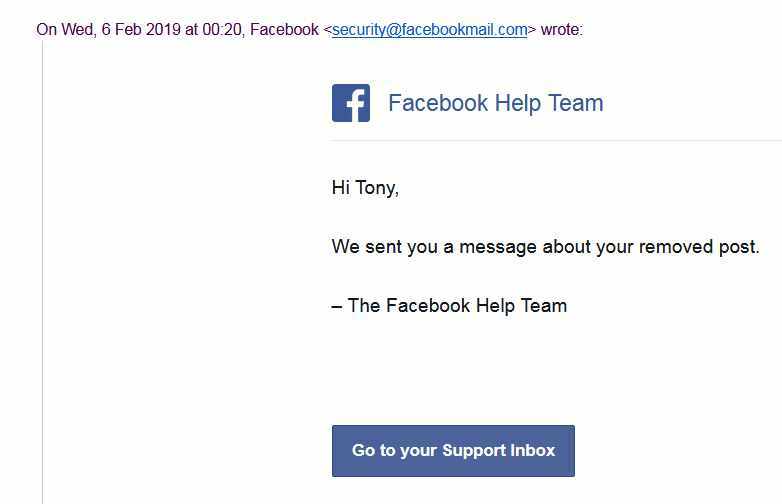 The comparison with Nazi Germany is obvious to everyone except to the stupid censors that Facebook employs to police its ‘community standards’ (itself an Orwellian term straight from the pages of Big Brother). Now who dear reader were our worst enemies (apart from the Palestinians that is?). The allusion to Hitler is so obvious that even the thickest Facebook censor should get it. Where she goes wrong is in suggesting that Israel ‘has increasingly been departing from the secular, expansive Zionist dreams of its founders’. On the contrary it was these secular Labour Zionists who laid the basis for everything that followed. It was they who established an ethno-nationalist state. It was they who put the rabbis in charge and refused to have civil marriage. It was they who condemned mixed marriages, described by former Israeli Labour Party leader Israel Herzog recently as ‘a plague’. 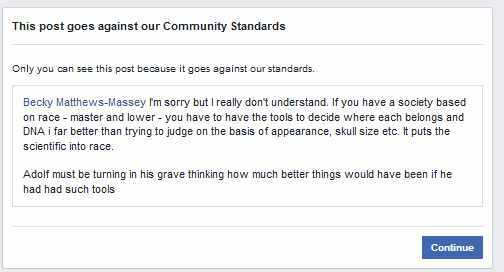 But all this is too much for Facebook’s puerile censors. When I drew the obvious conclusions to testing for being Jewish via DNA they took exception. I imagine some Zionist, took umbrage at my daring to say that the Emperor has no clothes. Since Zios are usually unable to actually argue the case they resort to censorship and FB is always happy to oblige. So in the early hours of yesterday I got an email message about my ‘removed post’. 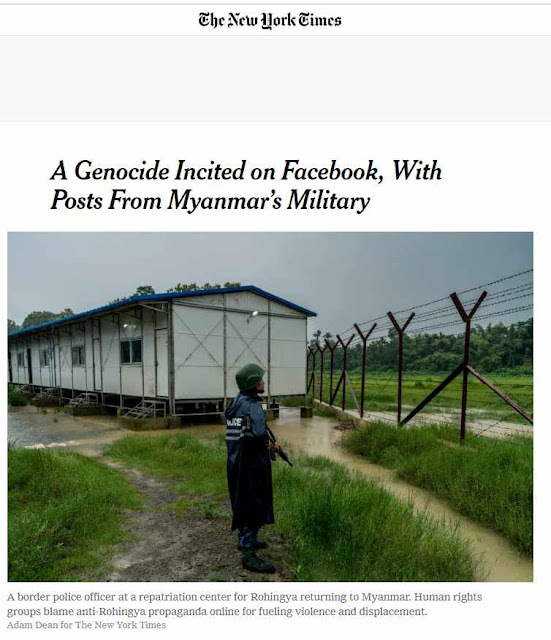 And sure enough, when I went to my FB accounts I saw a message that ‘this goes against our Community standards’ Presumably those same community standards which don’t prevent the theft of personal information and the distribution of material inciting murder in Burma to say nothing of fake news. All this is acceptable but should a Zio take offence then that is a serious matter! In Israel Facebook is little more than a stool pigeon for the security services. It is an enemy of the Palestinians and freedom. Zionists are free to abuse Palestinians but the latter are censored as a matter of course. Equally abhorren was my post to a friend Rebecca Massey saying that ‘Adolf must be turning in his grave thinking how much better things would have been if he had such tools’ as DNA to ‘prove’ who was Jewish. But it is a fact that the Nazis would have loved a scientific way of proving who was Jewish rather than to have to rely on measurements on peoples’ craniums etc. For those in any doubt about whether there is a Jewish ‘race’ the following article ‘Jews a Race’ Genetic Theory Comes Under Fierce Attack by DNA Expert should set your mind to rest about Jewish genes and such nonsense. However to Israel’s rabbinical racial scientists being Jewish is not so much a religion as a race. And the idiots who moderate Facebook, understanding nothing of this, effectively are policing what we are allowed to say. No end of Holocaust denial nonsense is allowed on Facebook. This is an official policy but offending Zionists is forbidden by these idiots. I have been banned for 30 days. I will live with it but Facebook should not be allowed to get away with this outrage. Please share and distribute this post widely so that these bastards don’t get away with censorship on behalf of the Israeli state.